Come out and celebrate the season! 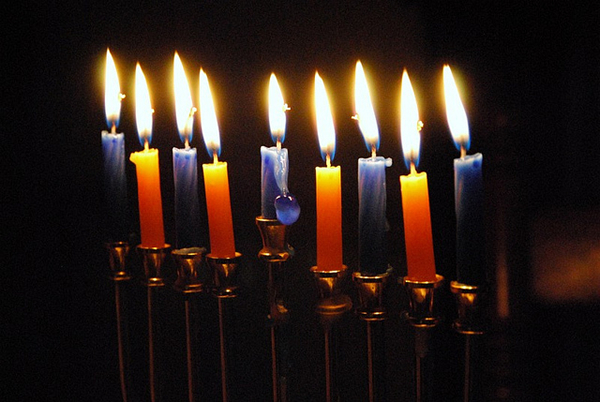 Come out and help us celebrate the season at our Annual Chanukah Party. We look forward to enjoying the holiday with everyone! This entry was posted in Uncategorized on November 21, 2013 by LH.